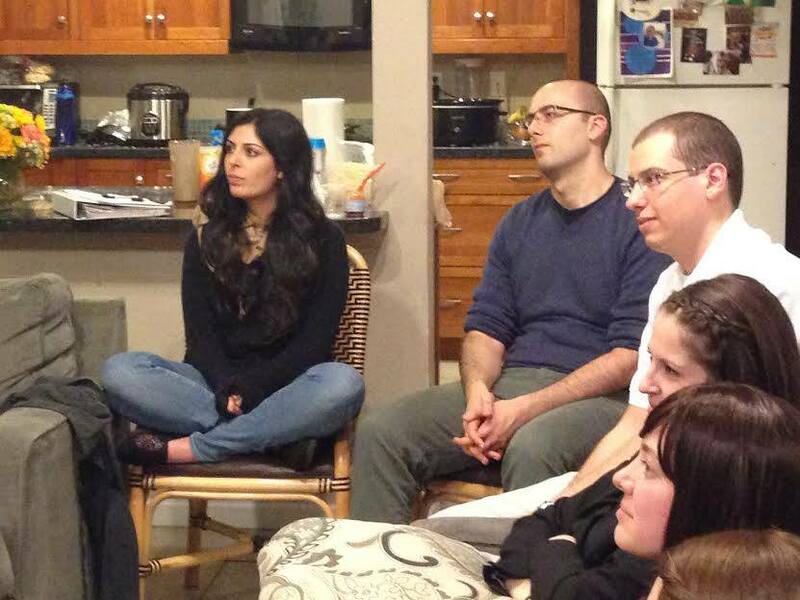 The Point is a chance for young Jewish adults to learn, socialize and grow together. 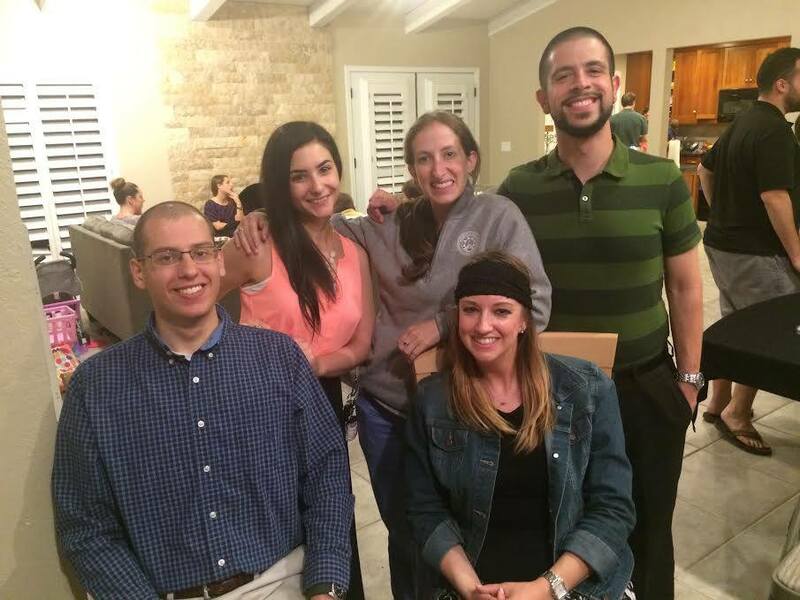 Join the dynamic group of Jewish Young Professionals that jLIVE attracts for dinner, drinks and an awesome class. 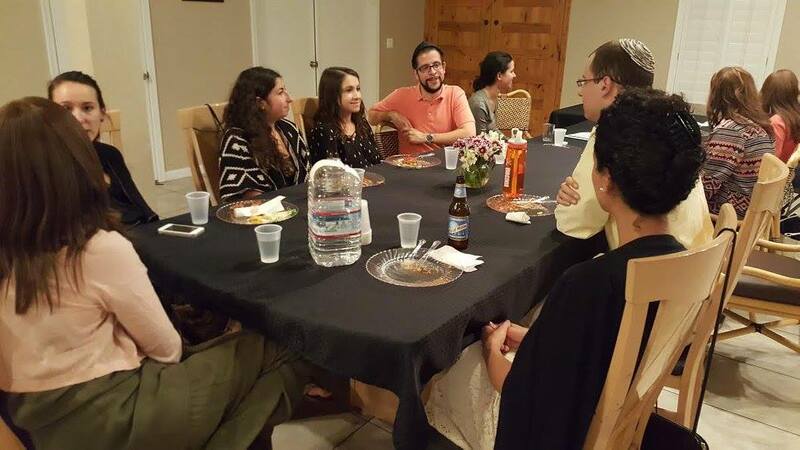 Topics vary depending on interest so contact Risa Brumer for details about the next event and let us know what topics in Judaism you want to learn about. Can’t wait to learn with you!